Guidebook to walking the northern Munros, covering the northern Highlands, the Cairngorms and the Isle of Skye. 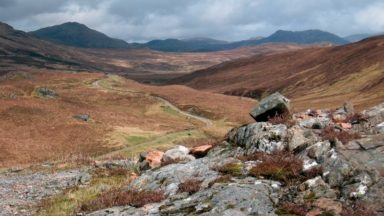 70 routes are described, including those up Ben Macdui, Braeriach and Cairn Gorm. Routes range from 7 to 46km, requiring a fair level of fitness. The second of two guidebooks to walking Scotland's Munros: peaks higher than 3000ft. 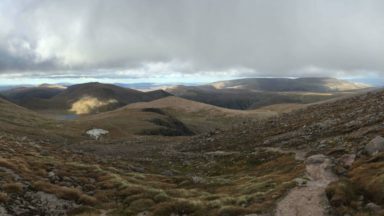 Munros can be walked year round; but if the midges bite you then avoid summer, and if you are not comfortable on snow then avoid winter. Braemar, Aviemore, Inverness, Fort William, Skye, Ullapool, Torridon. Through treks and wild camping also possible. 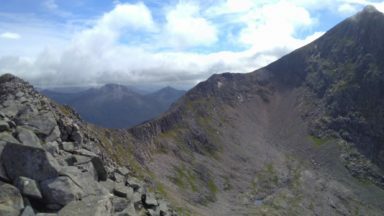 Munros range from straightforward to virtually climbing, with appropriate skills required. Real mountaineering in winter conditions. Stac Polly at dawn, sunset over the western Isles, your big grin after doing the In Pin. This guidebook presents 70 challenging and inspiring routes to climb 143 Munro mountains. Part of a two-part set, this second volume covers the northern Highlands (north of the Great Glen), the Cairngorms and Isle of Skye. 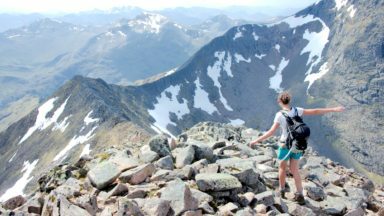 Covering popular and lesser-known routes, it is ideal both for Munro-baggers and those who simply love great mountain walking, and is a convenient size for slipping in a rucksack. 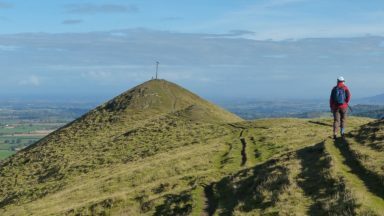 The half-day and full-day walks and scrambles range from 7km to 46km (with the option to reduce walking distance on some of the longer routes by cycling the approach). Detailed route description and 1:100,000 mapping is accompanied by information on difficulty, mapping, parking, access and nearby accommodation. The guide also includes handy lists of Munros, by height and alphabetically – perfect for peak-baggers – as well as useful details on Gaelic names. Including the mighty Cuillin, Five Sisters of Kintail and dramatic An Teallach as well as the Cairngorms, Torridon, Knoydart, Assynt and Glen Shiel, Walking the Munros volume 2 is an ideal companion to conquering the Munros and discovering the magnificent mountain landscapes of northern Scotland. Volume 1 details the other 139 Munros, covering the southern, central and western Highlands and Mull. New Year sparks new challenges. And in our household we are looking at more chances to explore. 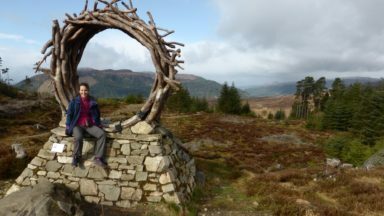 Climbing and walking are among our favourite hobbies and having read author Steve Kew’s guides to the munros, we will soon be heading to Scotland to see for ourselves. Both guides are inspiring, full of fascinating facts and provide carefully researched routes to allow you to see the best of what is on offer. Volume 1 concentrates on some of the most exciting landscape in the southern, central and western Highlands, including ascents of the iconic Ben Nevis and the Buachaille Etive Mor and a scramble along the breathtaking Aonach Eagach ridge. The second volume looks at the Northern Highlands and Cairngorms, with some of the country’s most evocative mountain scenery. Steve knows his stuff and takes you on little known routes which will allow you to see the best of these regions – so get your boots on and start exploring! Steve Kew is a freelance journalist and keen mountaineer. 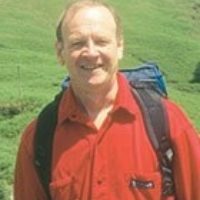 He started climbing in 1970, and since then has walked and climbed extensively in the Himalayas, Alps and the mountain ranges of Britain. He currently lives in southwest Scotland, and is an active member of the Galloway Mountain Rescue Team and the Mountain Rescue Committee. His previous writing includes three books, many articles for newspapers and magazines, and radio drama for the BBC.